The number of volunteer registrations for Expo 2020 Dubai reached 50,000 as the Expo 2020 Volunteers team visited Hatta, as reiterating the importance of countrywide collaboration and national pride in delivering the next World Expo. As well as connecting with the Expo 2020 Volunteers team, Hatta visitors and residents who came to the event enjoyed a fun-filled day of outdoor activities. 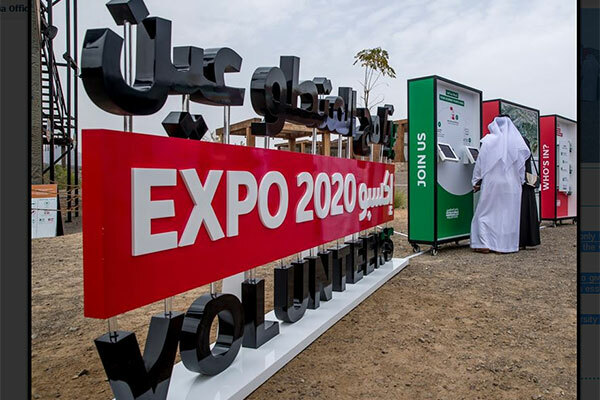 The Expo 2020 Volunteers programme is taking its portable recruitment stand across the length and breadth of the UAE, ensuring that people from all areas of the country can become volunteers at Expo 2020 Dubai. The Hatta volunteers were interviewed and registered according to their areas of interest and specialisation, to make sure they get the most out of their experience with Expo. Abeer Al Hosani, head of Volunteers, Expo 2020 Dubai, said: “We had a fantastic time in Hatta. Not only was it an opportunity to have fun in the UAE mountains, but it also allowed us to interview and engage with some of the volunteers who will help us to deliver an exceptional World Expo with a lasting impact.